The USMLE Step 1 has multiple questions, each requiring a unique strategy to arrive at the best answer. Here are 9 tips to help you finish your USMLE test on time, if not early, and get maximum answers right. 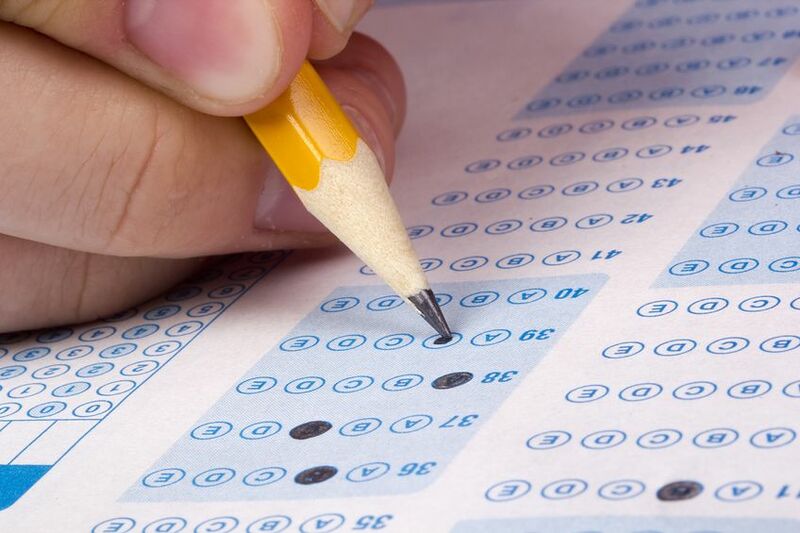 The importance of practice tests simply cannot be overstated. They are the best way to ace your Step 1. Ideally, you should start your USMLE Step 1 prep with review books during your M1 and M2. These review books have Step 1 style questions so you can familiarize yourself with the questions and use the resources for daily practice during your study time. Most USMLE Step 1 questions are complicated and lengthy and you cannot always rely on the information provided to you in the stem. For instance, you may get a long patient case which ends with the question, “Which is the most common cause of hypertension?” for which you don’t really need all the information of the patient’s case. Once you’ve read the question, try not to look for the answer options and come up with an answer in your head. Then look for the option in the answer choices. This approach will keep you from getting confused or distracted and help you find the best answer. For instance, you may have thought of Vitamin C, but the answer choices may have ascorbic acid. If you are spending more than a few minutes on every answer, then find the most appropriate option in your answer choices first or mark the answer for later when you have time left towards the end of the USMLE test. Your USMLE questions are not in the order of difficulty, so you can always surf for easier answers first and then get back to the more difficult ones. Have a method for watching your timer. Give a couple of minutes for a block during which you can answer a certain number of questions. This will help you stay on track, even when you’re answering long stems and complicated questions. It is preferable to read questions from top to bottom because it’s often found that USMLE questions typically move towards a specific answer and the facts work to reinforce important parts in a manner that cannot be done effectively when you go line by line. So the facts make previous tidbits relevant, and the stem tends to provide momentum to what actually matters while keeping distractions at bay. However, if the whole stem looks long and complex, just give the final line a glance because it can prove to be a big time saver. Lab details and vitals are provided with physio questions, but if the patient comes with fever, tenderness, and RLQ pain, and nausea, you can safely conclude that he is suffering from appendicitis. In this case, all the lab results and overwhelming vitals are just unnecessary or irrelevant. A key time management tip for USMLE Step 1 is trying not to agonize between two reasonable answer choices. You can think of any information that will help you differentiate between the options, and if you are still unsure, then simply go with your gut and move on the next USMLE question. Any epiphany is not worth holding on to because it may trigger anxiety or lead to under-performance, so maintain that air of nonchalance. A rule of thumb is not changing the answers unless you are absolutely sure. Test psychology states that your gut feeling is more likely to be correct and any further contemplation is only going to waste your time. So when you make your final choice, even if you’re guessing, don’t go back and change it later. What Are the Biggest US Immigration Mistakes Made by Physicians? Originally from Philadelphia, Eric Brown is a resident of New York, where he works as a standardized patient (SP) and advises NYCSPREP with their Clinical Skills Course. With many years of experience and industry insight into all things SP-related, he helps students ace their CS exams by simulating patients they will work with. He also remains up-to-date with expectations, trends, and developments in CS exams, to help NYCSPREP keep their course current. In his free time, Eric likes unwinding by watching baseball and can be found at the game when the Phillies (his home team) are playing. If you have any questions about standardized CS exams or courses at NYCSPREP, email Eric at eric.brown@nycsprep.com or visit www.nycsprep.com.